Bridgett Artise of Born Again Vintage is a sustainable fashion guru who is so multi-talented, its mind-boggling. Just like her clothes, this woman reinvents, reuses and recycles her skills in new and beautiful ways as designer of Born Again Vintage, professor at the Fashion Institute of Technology, event planner, sustainability mentor, fashion collaborator, Youtube teacher, titled Vintage Expert by the New York Times, published author of “Born Again Vintage: 25 ways to deconstruct, reinvent and recycle your wardrobe” and most importantly, mother of two beautiful children. Bridgett Artise believes in second chances—a philosophy that extends all the way to her clothing line, Born Again Vintage. Fashion gave her a second chance at happiness and success, and, in turn, she gives vintage garments that have lost their luster another chance at being fashionable. Mixing contemporary clothing with the best elements of a vintage piece—like the collar of a funky fifties housedress or the pockets of a seventies-style jacket—and piecing them back together in a whole new way, she creates one-of-a-kind garments that are both trend setting and timeless. Born Again Vintage is a brand dedicated to making sustainable fashion as common as fast fashion. 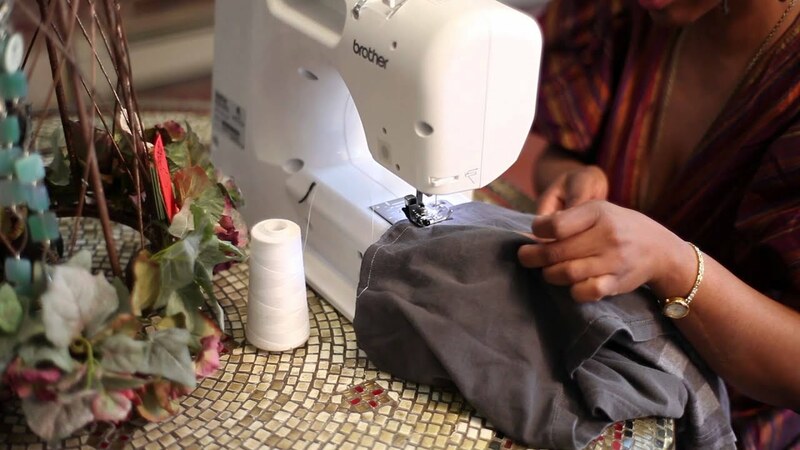 Through consultations, workshops, classes and custom orders Born Again Vintage is bringing sustainability to the forefront of fashion and keeping as many garments as possible out of the landfill…one item at a time. It’s time to join the Born Again Vintage Movement.